If the pc cannot detecting any fvdi’s then the LPC1788 processor was erased ( the Quickloader v6.3 and v7.0 will erasing the LPC processor ). 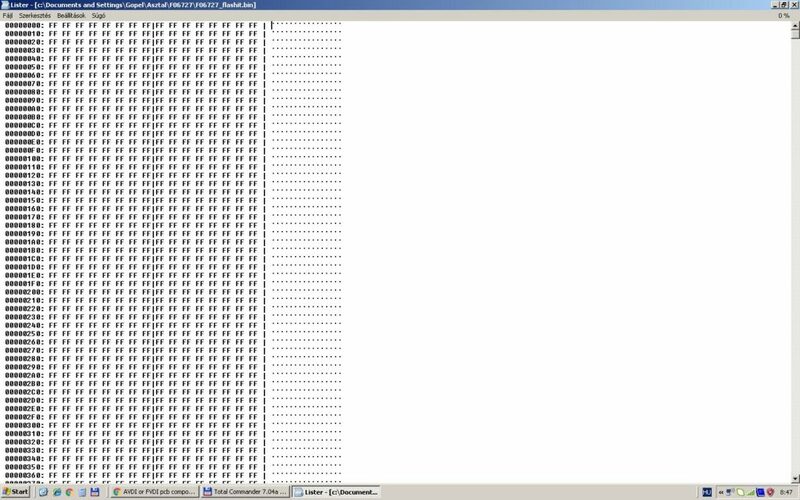 always erasing are the following two address: 0x00000000-0x00047FFF or 0x00000000-0x0007FFFF , pls check the attacment. After the FVDI died bec there are no has a BOOT sector and the some firmware rows. Still i working on this solution. 2.) if you cannot bought any FVDI’s from FLY Company, then the pc will go to internet then always erasing all FVDI LPC processors by FLY server !!!!! 3.) 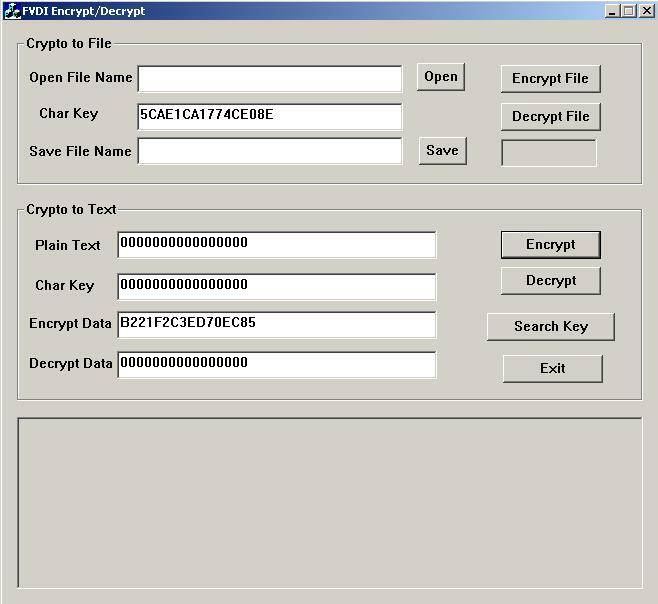 I solved all algorithms to fvdi firmware encrypting/decrypting and now i looking the 8bytes key to v2015 version. pls be patience anybody’s….. Here I’d like to advice you have FVDI 2018 ABRITES Commander Full Version (18 Software). 1) Covers all the functions of FVDI 2014 2015. 2) can connect to internet. 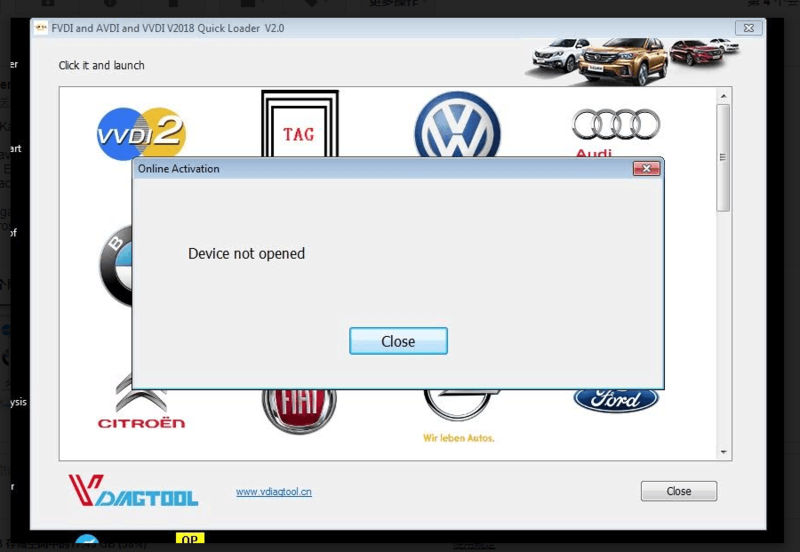 3) no need activation, use it directly after installation. 4) Support online update on www.flyobd.com. 5) can renew ism and tcu for benz. 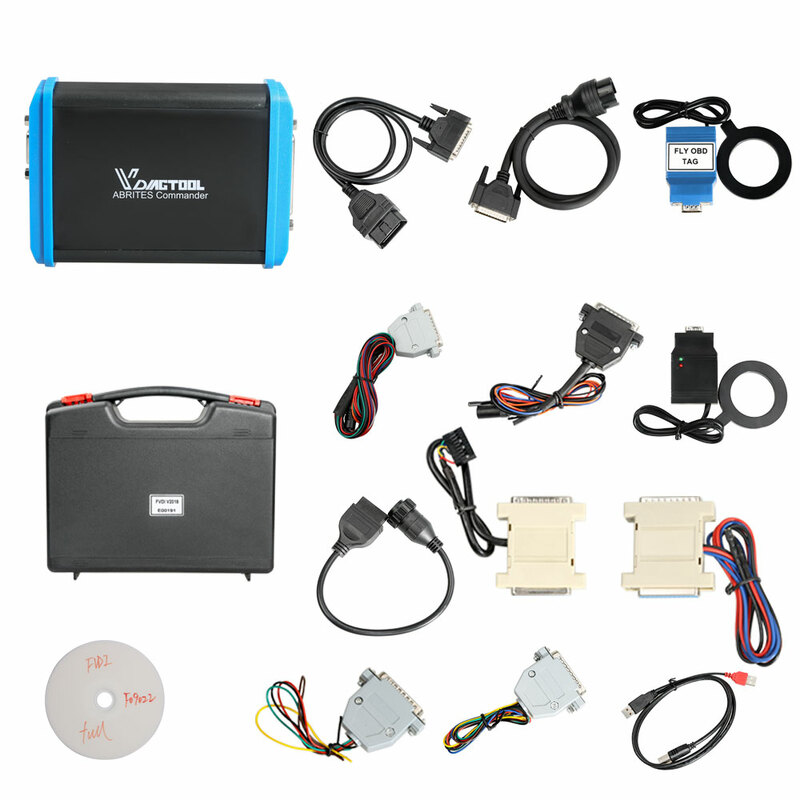 6) Can do mileage correction for opel insignia 2015-2017, opel astra K, and new corsa. 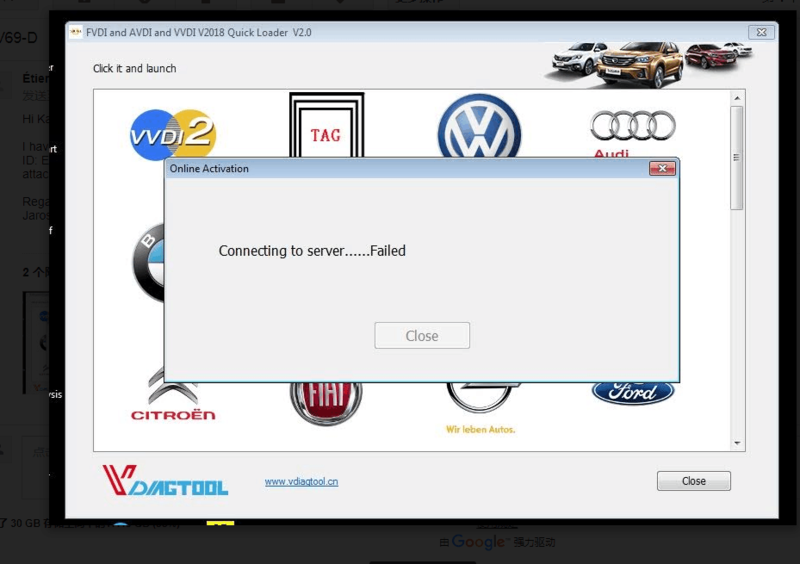 ***This software is very helpful especially when you get error” connection to server…..failed” and “device not opened”. Where to have FVDI 2018? Please make sure it is manufactured by www.flyobd.com and supplied by the reliable seller.